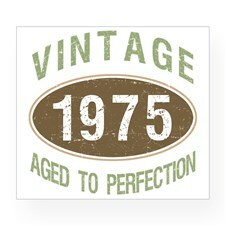 The 1975 is widely regarded as an excellent vintage for Tuscany. 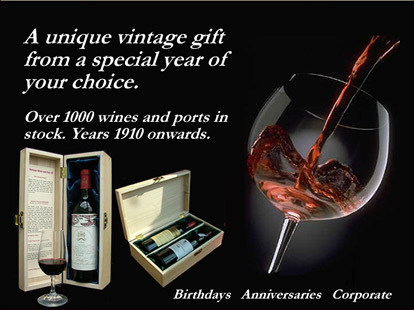 The wines are generally big on alcohol, colour, extract and acidity. 1975 is remembered for the extremely hot and dry summer which produced grapes of high concentration, although the harvest in Tuscany was complicated by late rainfall. 1975 was without a doubt the outstanding Brunello vintage of the decade and in the opinion of many producers one of the all time greats. The best wines in Chianti were very good indeed. The summer months were hot and, initially, dry. Despite storms in August, good weather was restored through September and October, permitting the harvest to go on uninfluenced by rain. The wines on release were incredibly tannic yet were intensely fruity and rich. This has mellowed somewhat over 40+ years of cellaring leaving excellent examples of wines that will last well into the future. Deep garnet core with amber at the edge is followed by earthy, oaky, spicy scents, and a little fruit. Fairly hard and tannic this wine will undoubtedly keep for another 10 years. One of the better Pomerol at a fraction of the price the 1975 Domaine de L'Eglise offers a sweet nose of prunes and black plums and a full bodied palate with soft tannins and a balancing acidity, leading to a good finish.